And, while we’re all trying not to eat too much… This is a reminder that we all need to see, Cornelia. Thank you. Have a great New Year! A wonderful New Year to you, too! Thank you – yours are good, too! A truly striking image on a multitude of levels. Thank you. 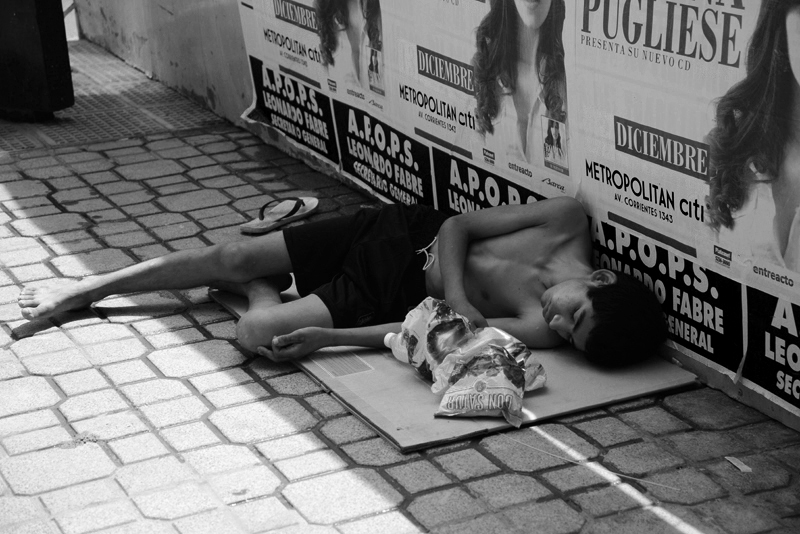 In Buenos Aires wealth and poverty go hand in hand – this is what I notice walking through the city.